This expansion in data collection has created the need for a dedicated Data Management platform, allowing your organization to collect data from everywhere, analyze it and act upon it. 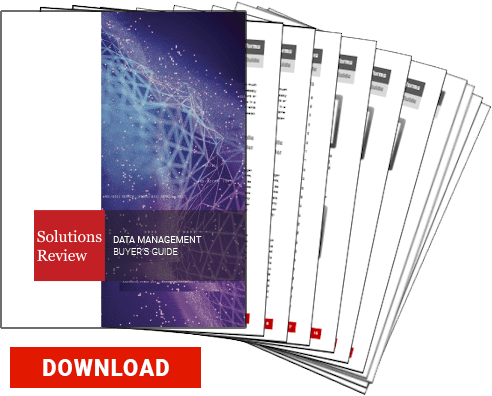 Solutions Review is providing this complimentary Guide offering analysis of Top 28 Data Management solution providers. Information for this report was gathered via a meta-analysis of available online materials and reports, conversations with vendor representatives, and examinations of product demonstrations and free trials. 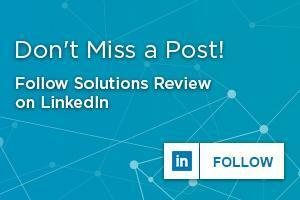 Solutions Review does not endorse any vendor, product or service depicted in this publication and does not advise technology users to base their vendor selection entirely on this research. We require your consent in order to send you the guide. Occasionally, we will send you emails which you can easily unsubscribe from at any time.